The Cherokee Tribune selected Freshman Sarah Brown to the 2017-2018 All-County Girls Swim Team. Katie Hopkins & Maddy Rogers were selected as honorable mentions for their great season! The band is offering yard signs to show your RR player pride 🙂 181465_Sign Order Form_021518 ps- they are providing a $5 kickback to the lax program for each sign ordered- get yours today! Informational meeting for current high school students on Thursday, March 1st at 8:00 am in Coach Belli’s room (2206). 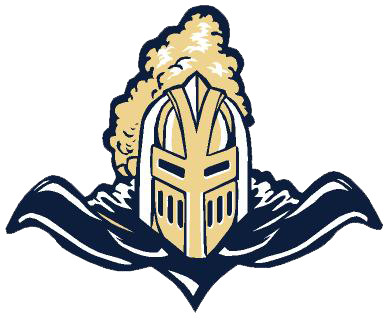 Come cheer on the Lady Knights Varsity Soccer for their first home game against Woodstock, 5:30pm today!